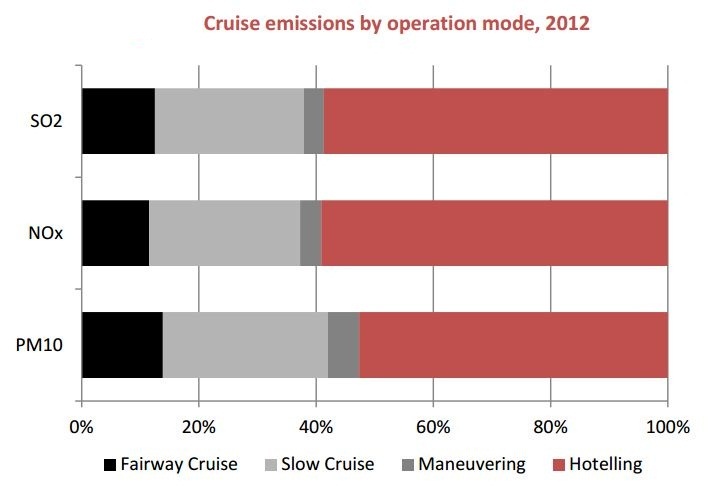 Consistent with Environmental Protection Department’s study on marine vessels emission inventory, close to 60% of cruise ship emissions were produced at berth, the major ones being Ocean Terminal and the government buoys in Victoria Harbour near Hung Hom and Kowloon Bay. Their combined emission of SO2 of 429 tonnes, for example, represents half of total cruise ship emissions in Hong Kong. With the opening of the new Kai Tak Cruise Terminal, 16 cruise ships are scheduled to visitHong Kong, adding 43 tonnes of SO2, 44 tonnes of NOx and 5 tonnes of PM10. 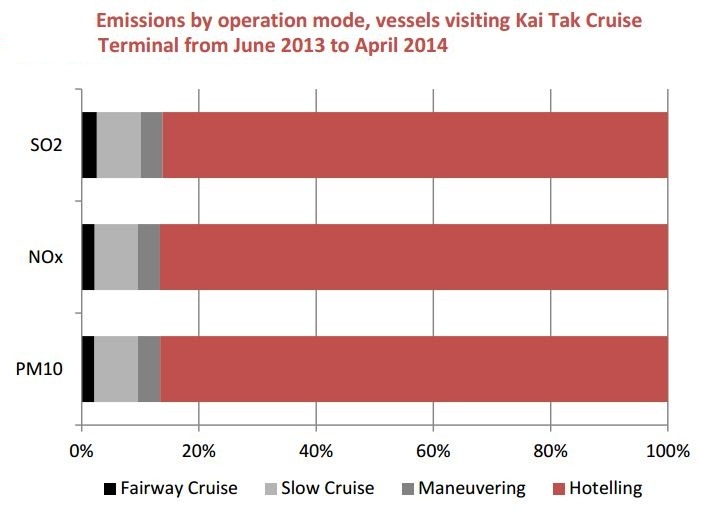 Different from the overall picture, it is observed that the share of emissions produced during hotelling in Kai Tak Cruise Terminal will be over 80%. This is mainly due to the longer estimated berthing time for the 16 cruise ships at Kai Tak. The new Kai Tak Cruise Terminal will attract bigger cruise ships to Hong Kong and stay for a longer period of time. Their emissions will have a negative impact on people’s health in the neighbouring communities. 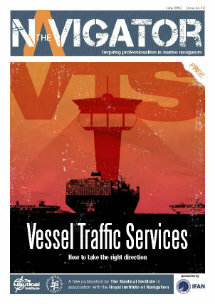 Civic Exchange also calls for government agencies, including Tourism Commission, the Transport and Housing Bureau and the Environment Bureau, to expedite the regulation of at-berth fuel switching in Hong Kong, to expedite the installation of on-shore power supply at the Kai Tak Cruise Terminal, and to explore the possibility of providing on-shore power supply at Ocean Terminal. 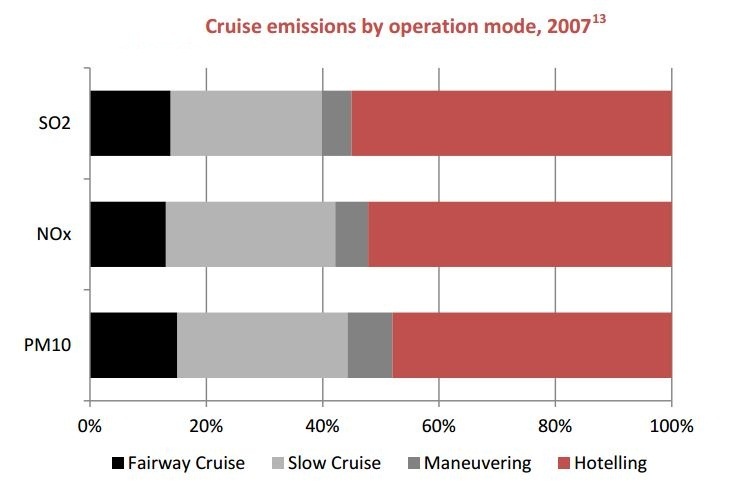 “By switching to low sulphur fuel while at berth in Hong Kong, or connecting to on-shore power when it becomes available, cruise ships will greatly reduce their emissions.